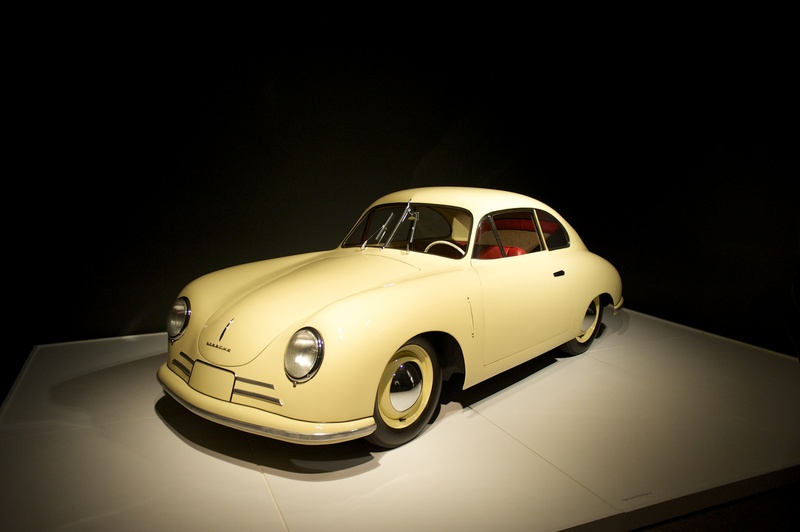 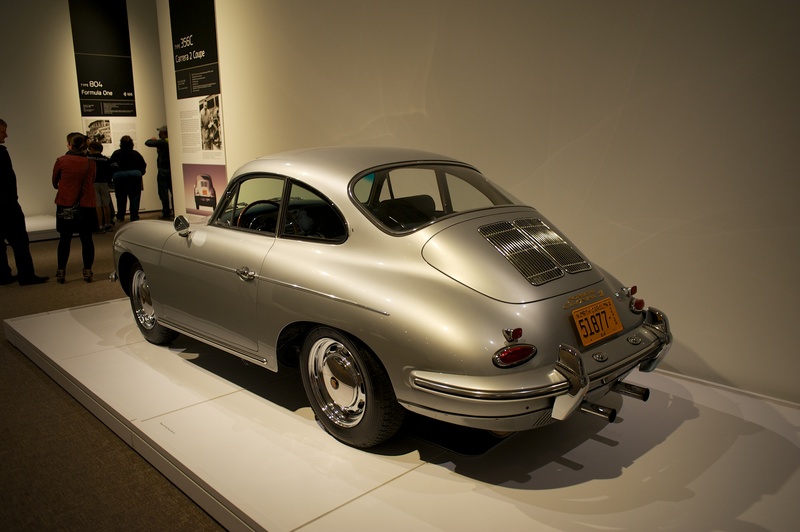 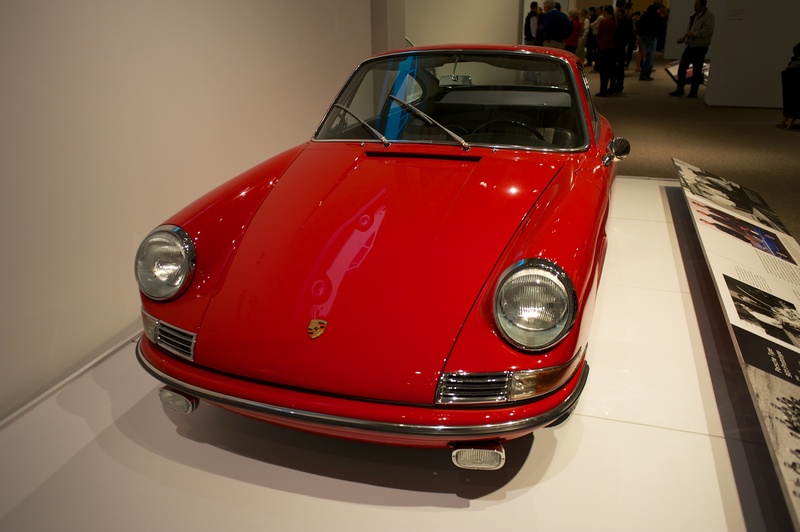 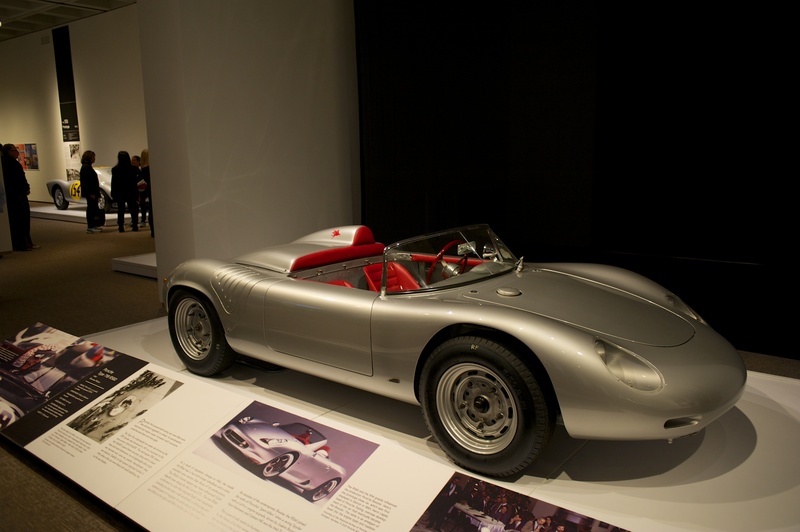 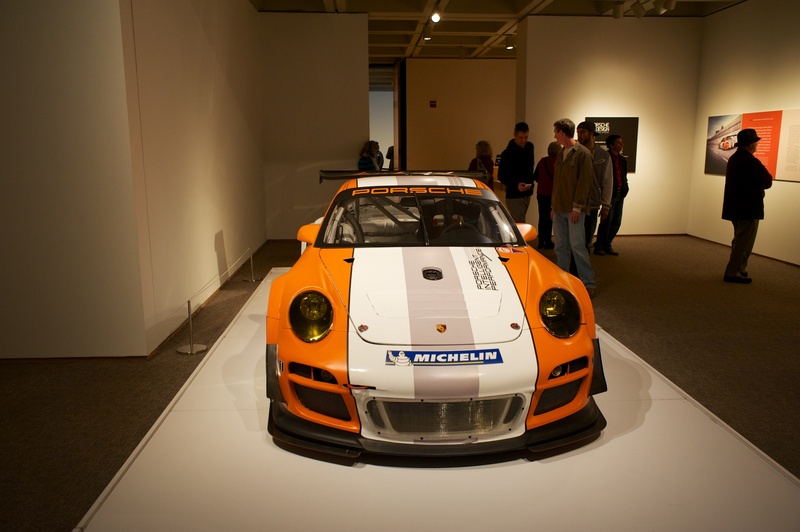 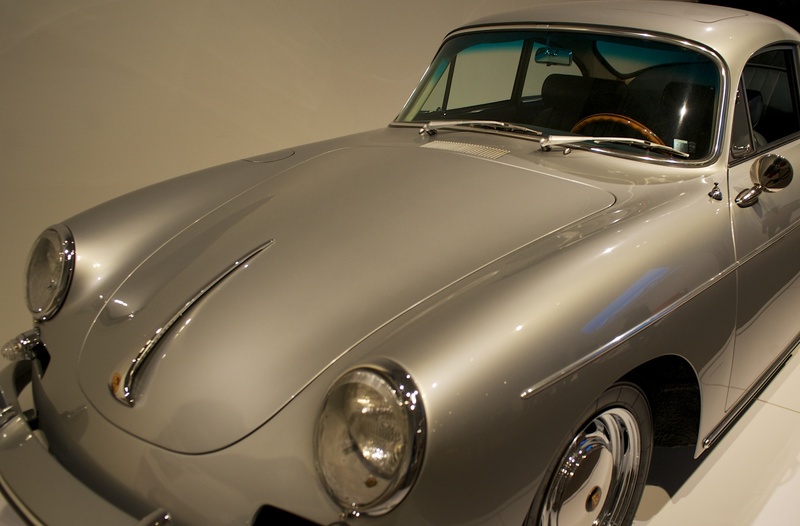 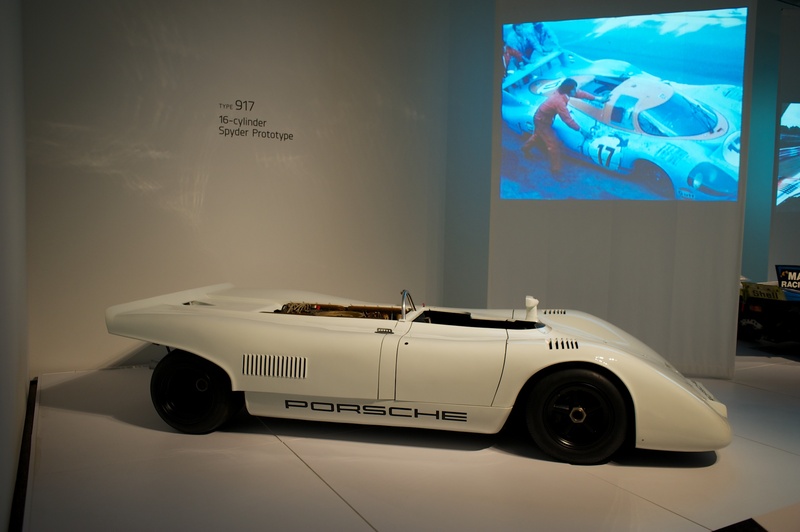 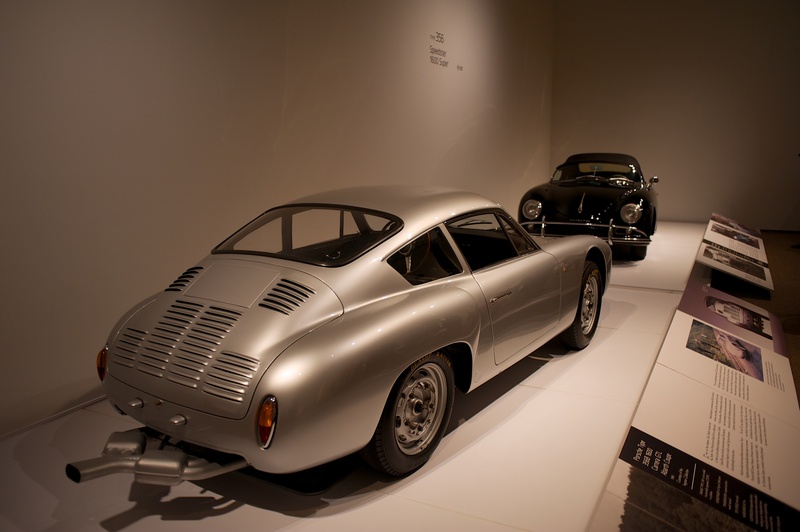 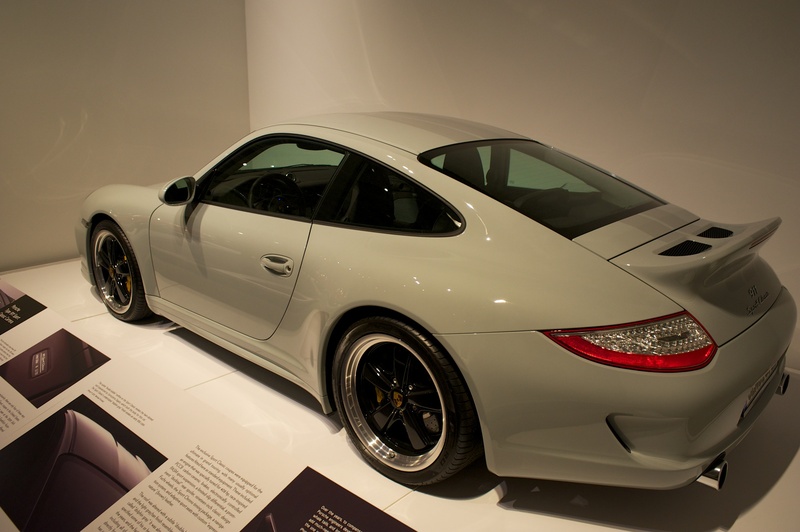 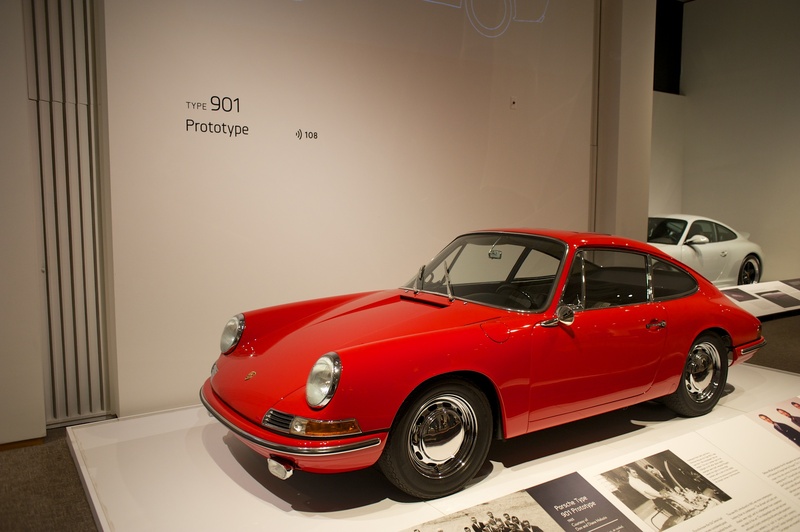 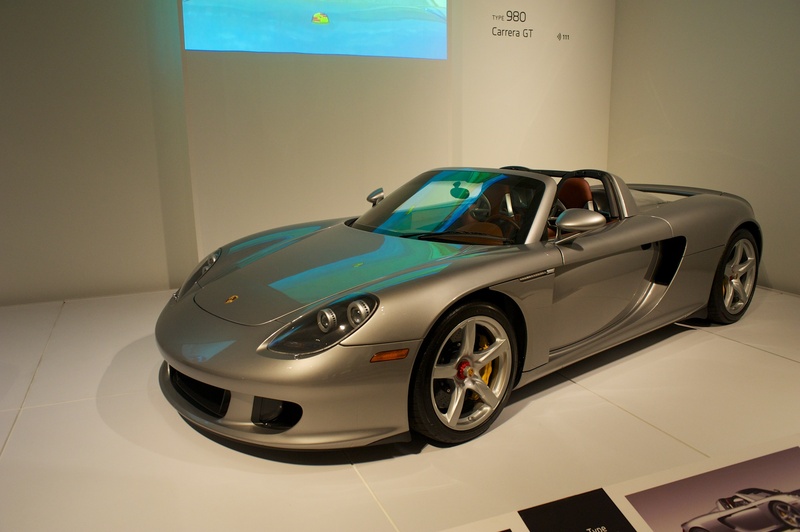 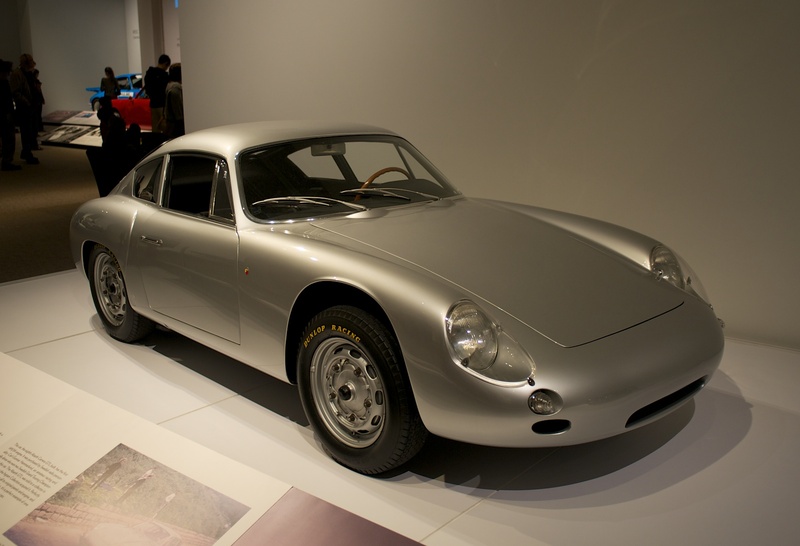 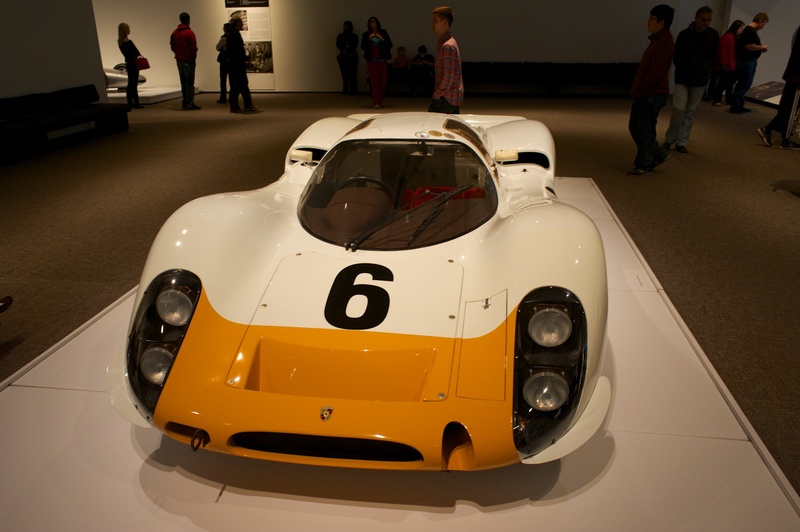 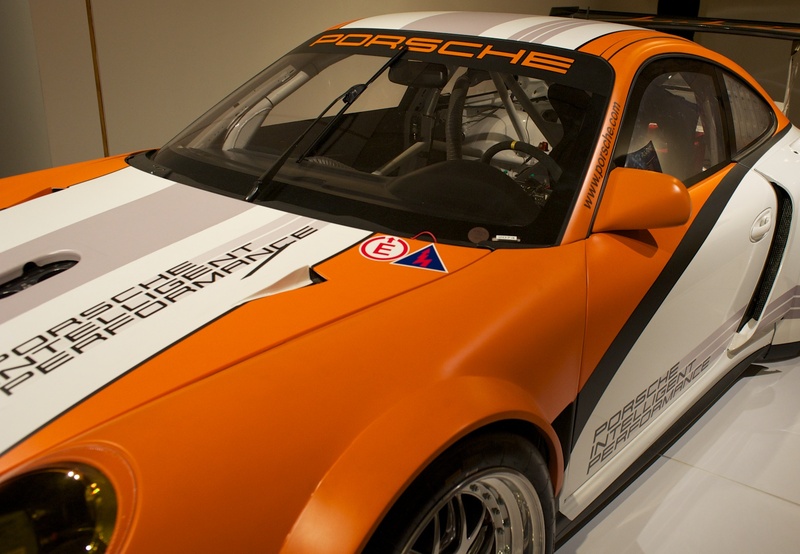 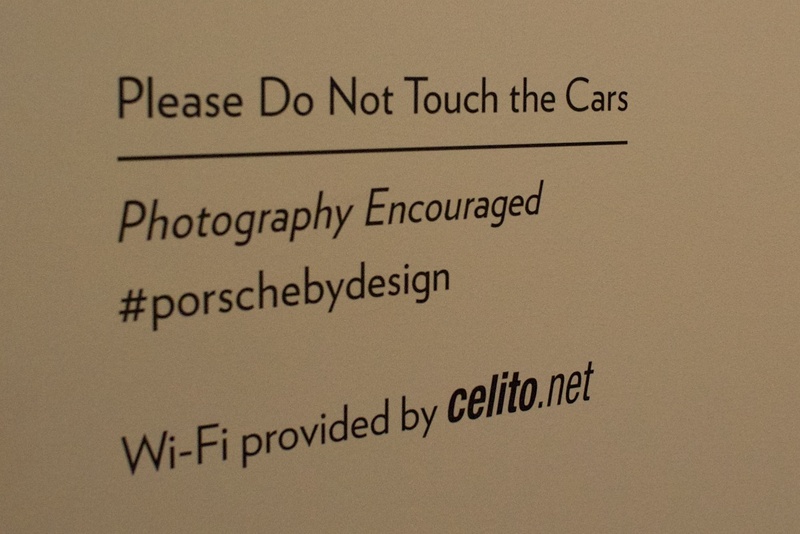 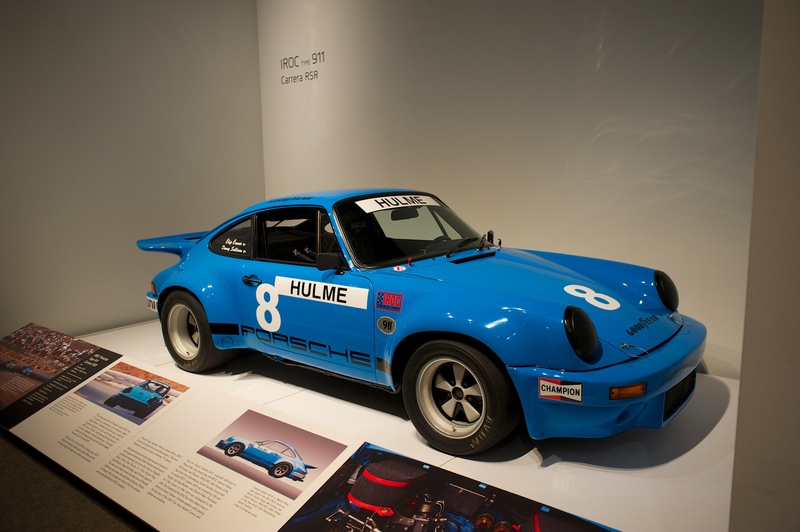 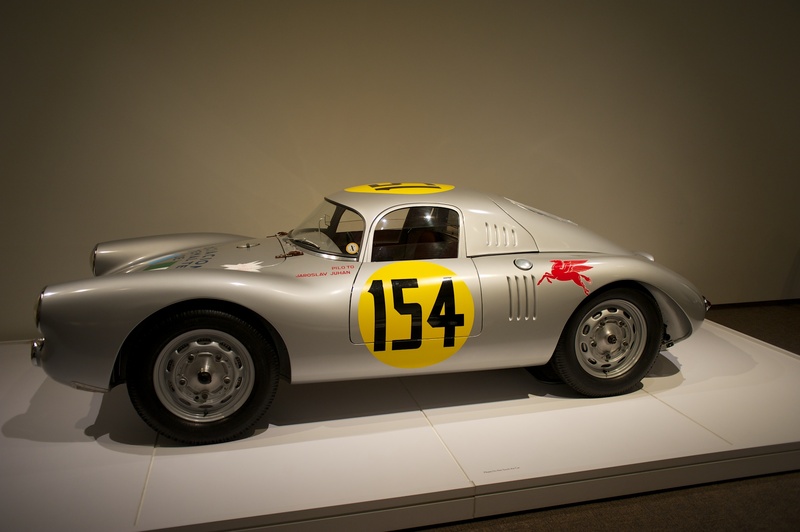 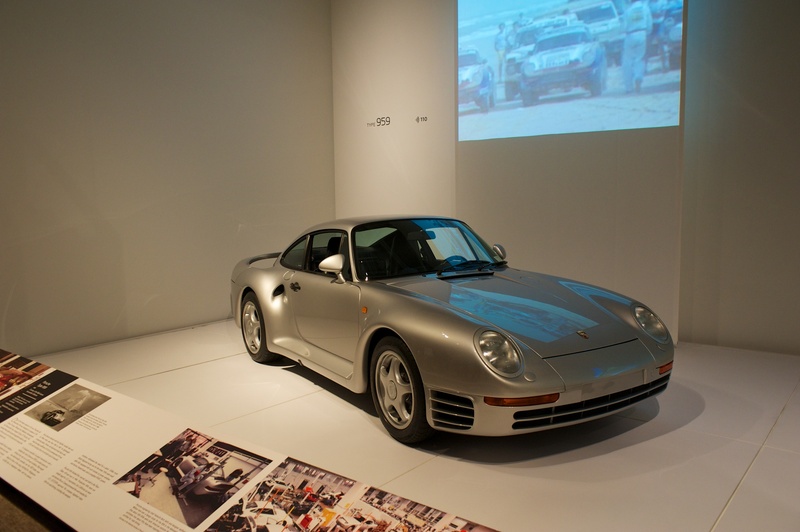 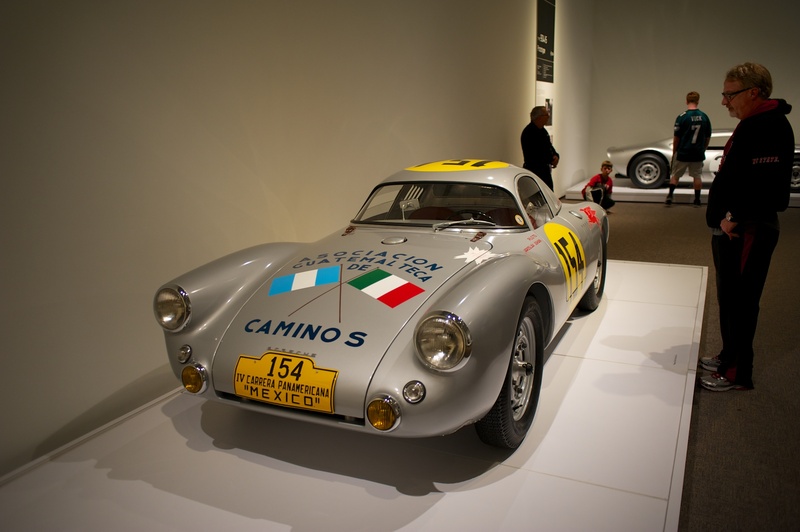 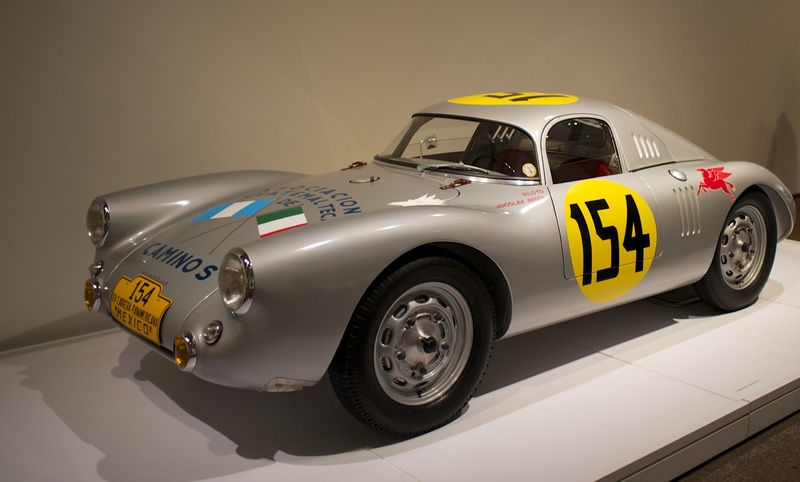 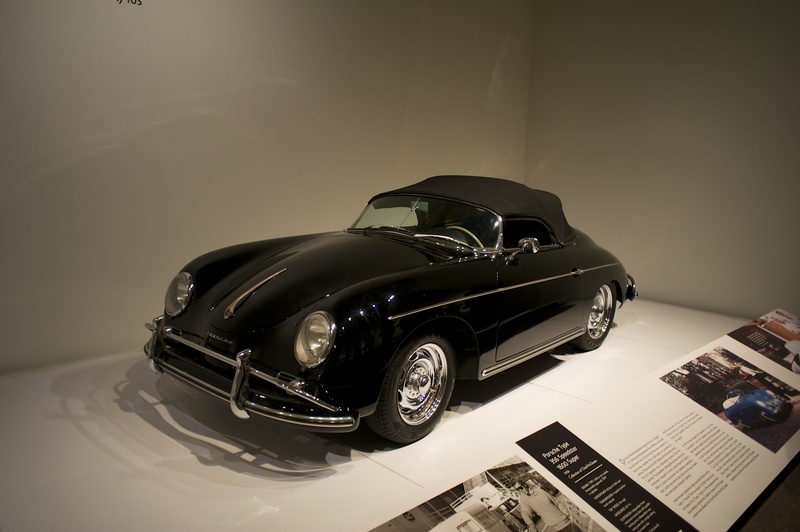 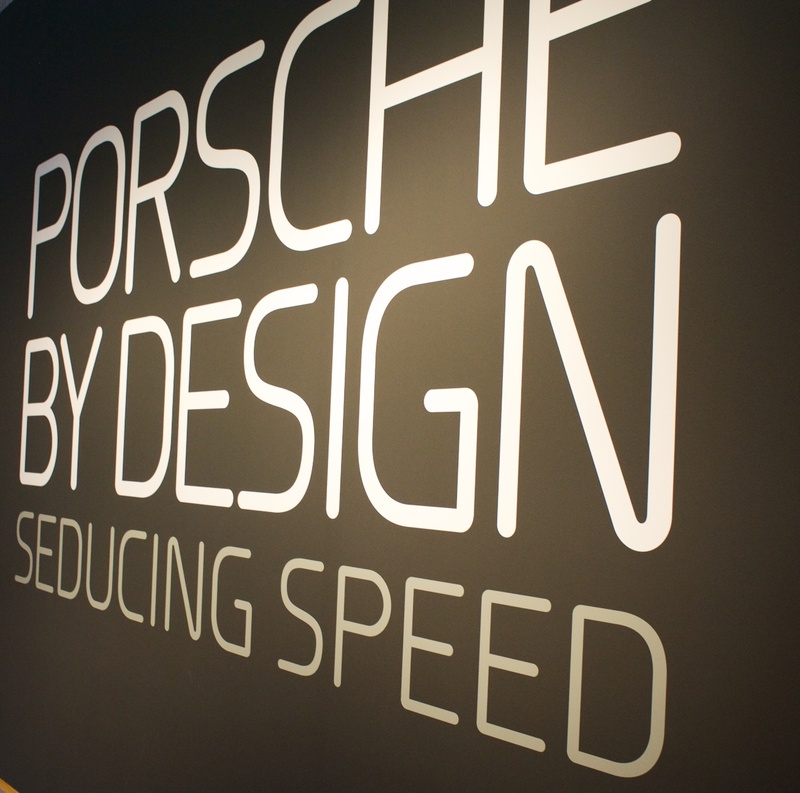 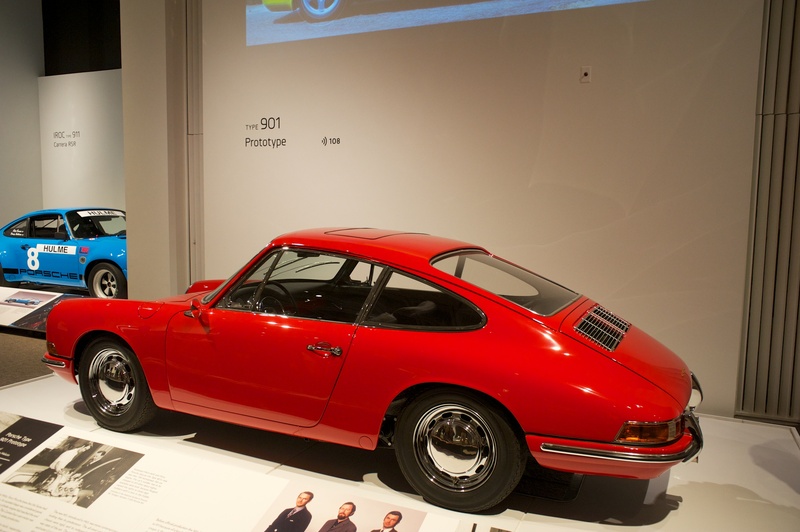 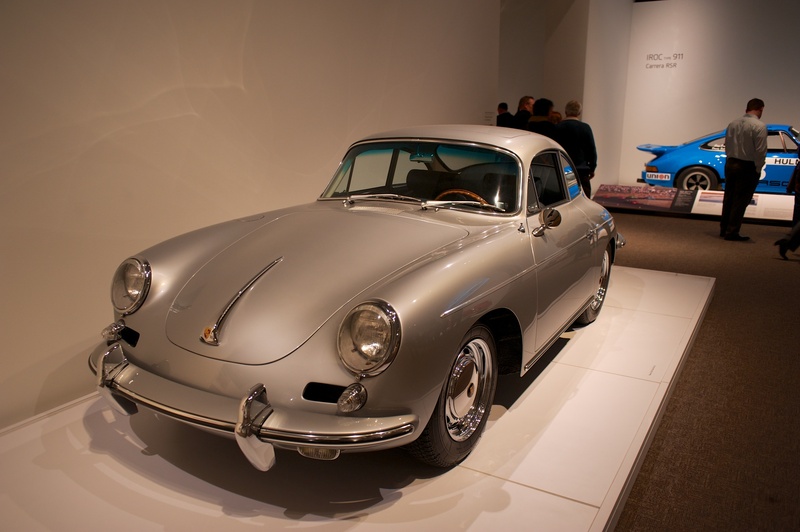 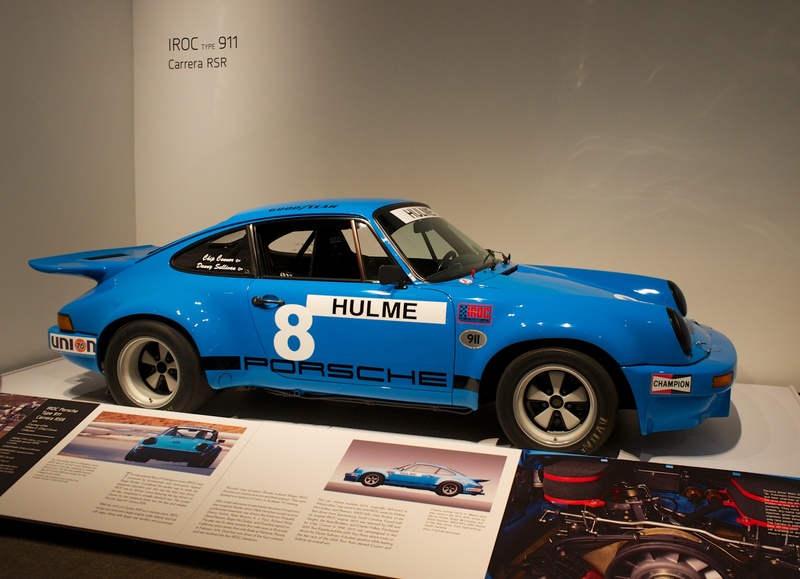 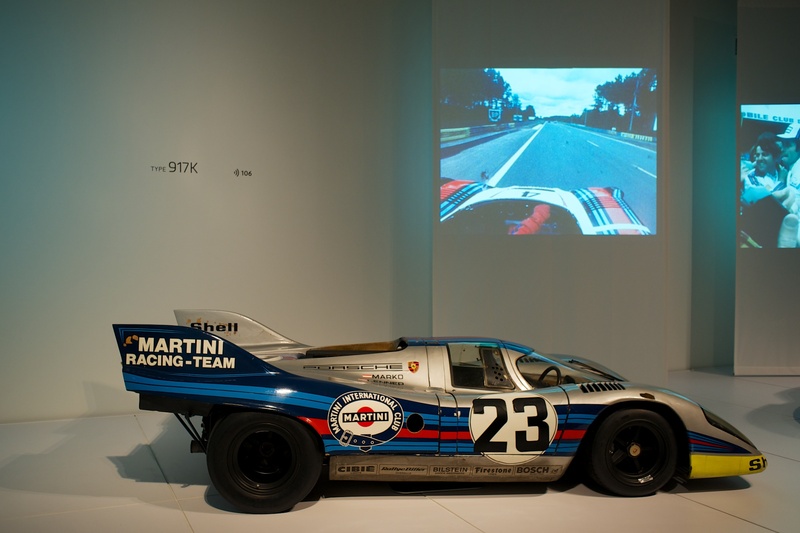 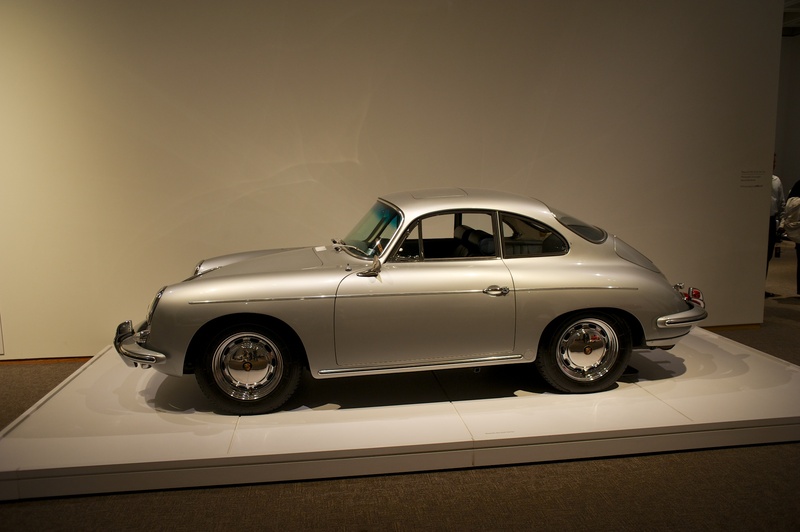 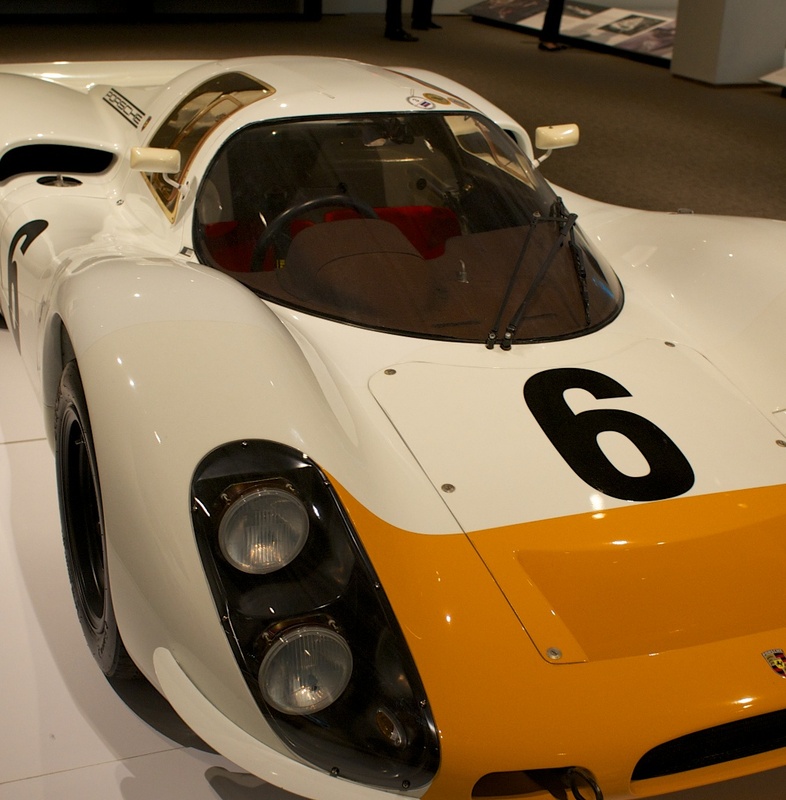 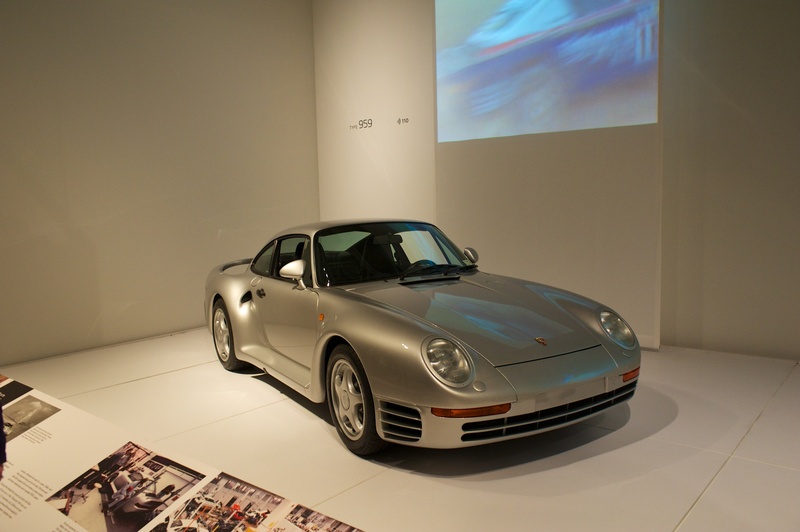 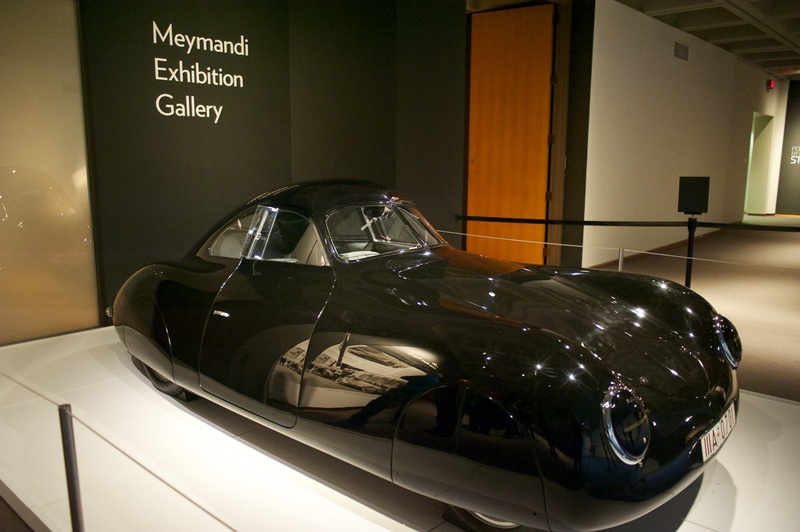 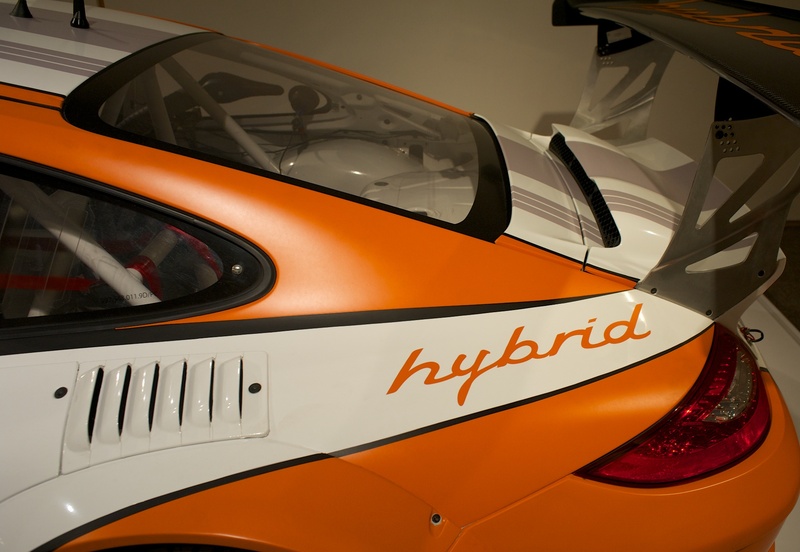 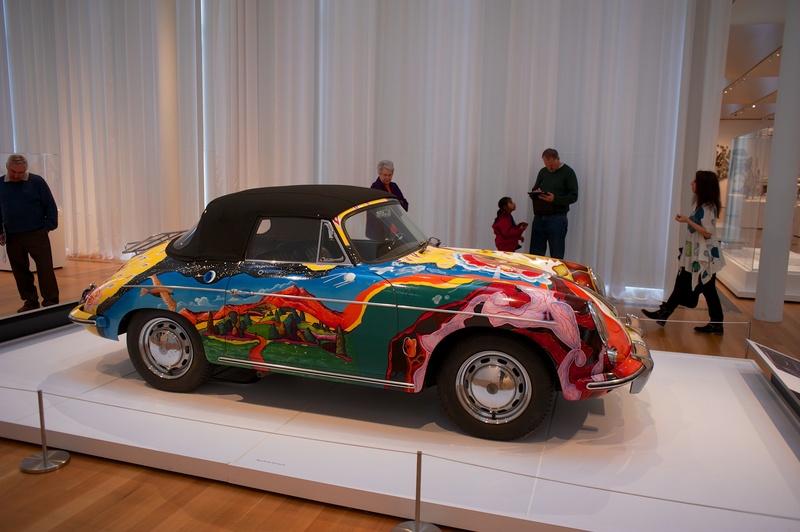 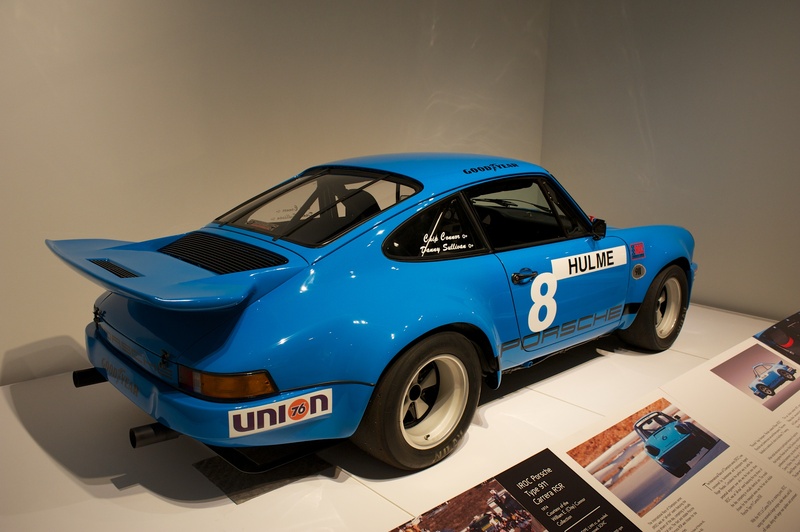 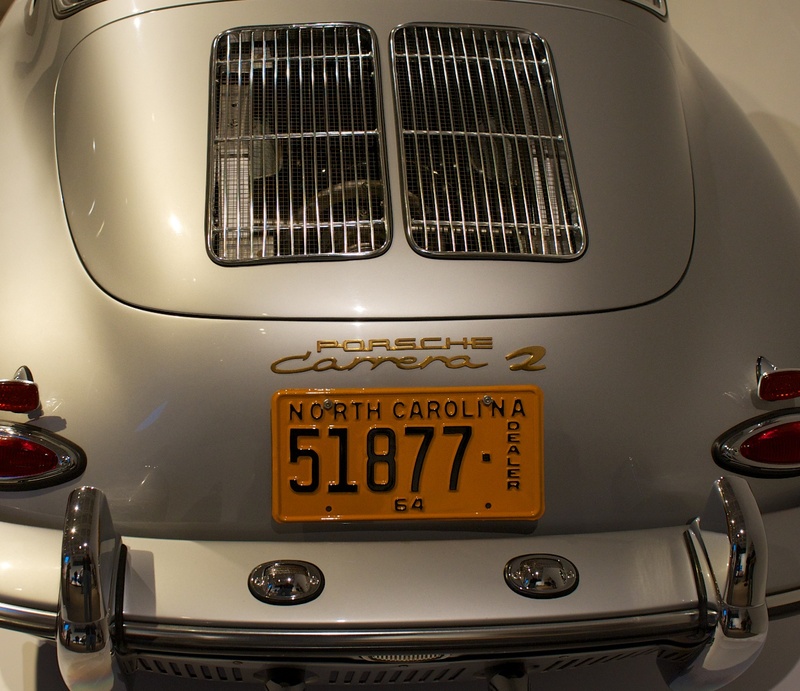 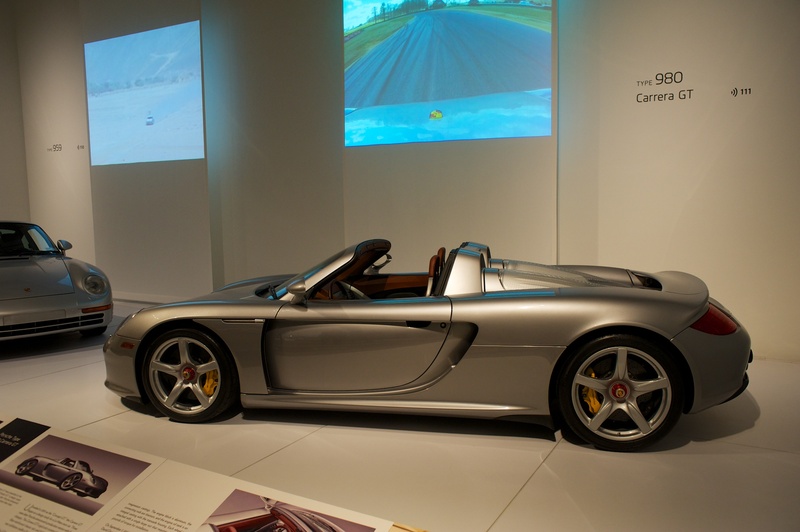 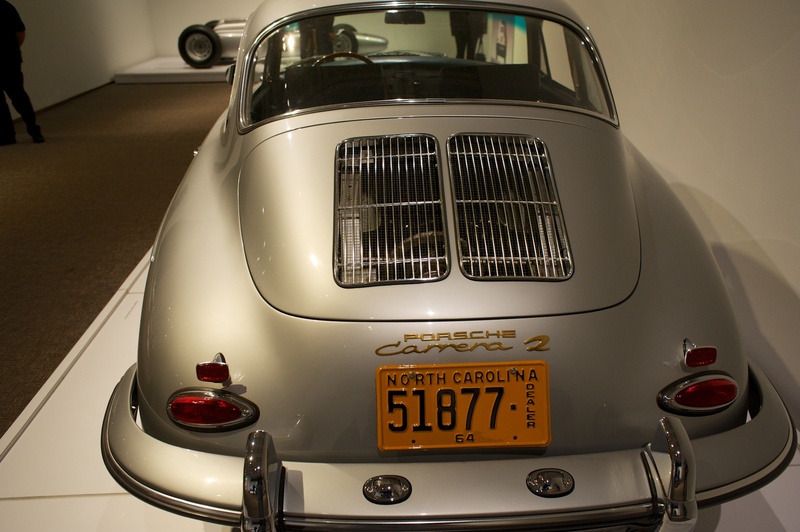 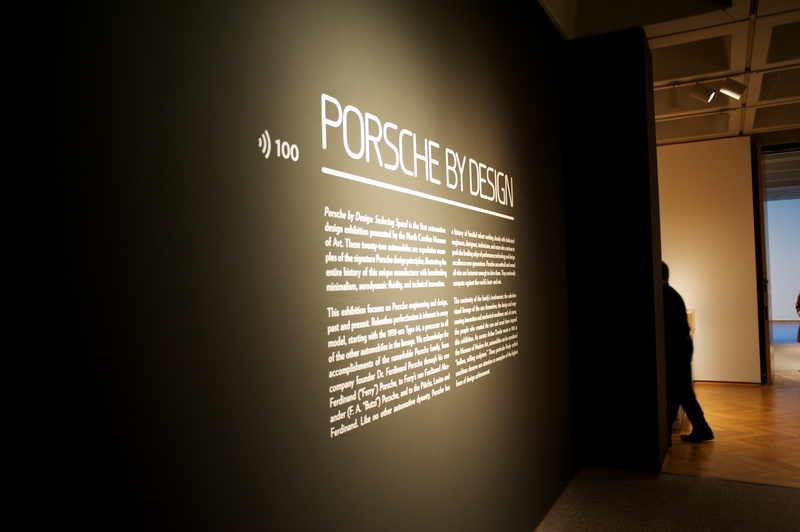 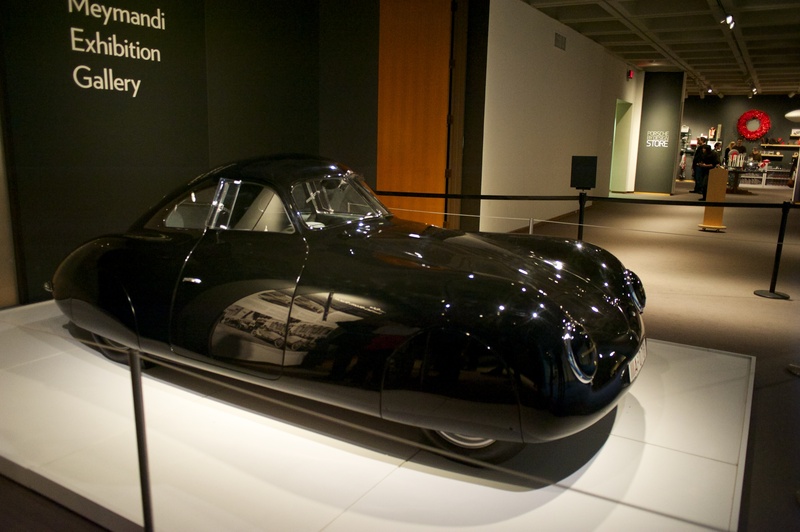 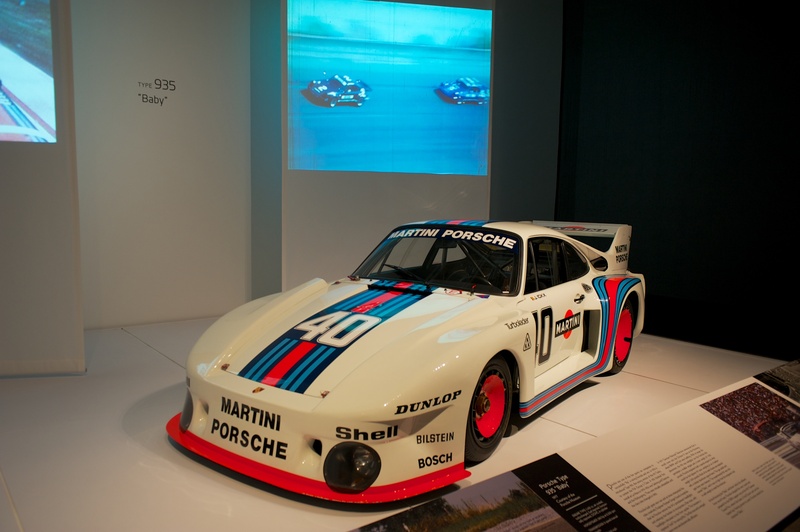 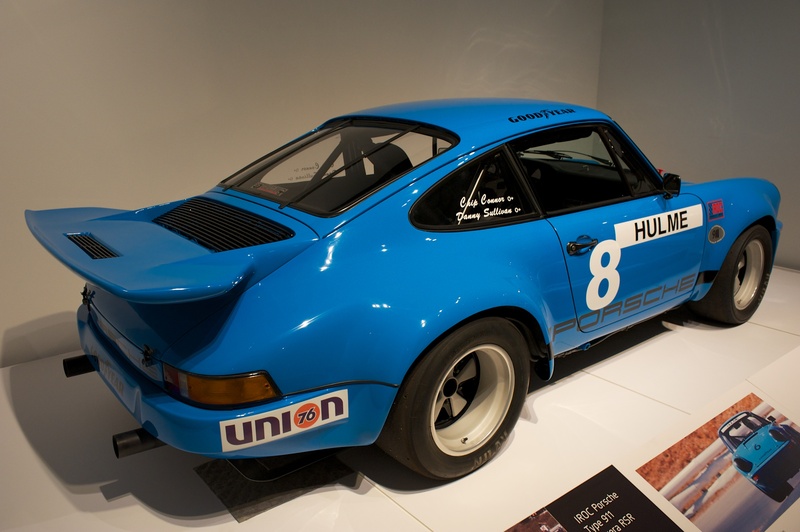 #PorscheByDesign exhibit at the North Carolina Museum of Art in Raleigh. 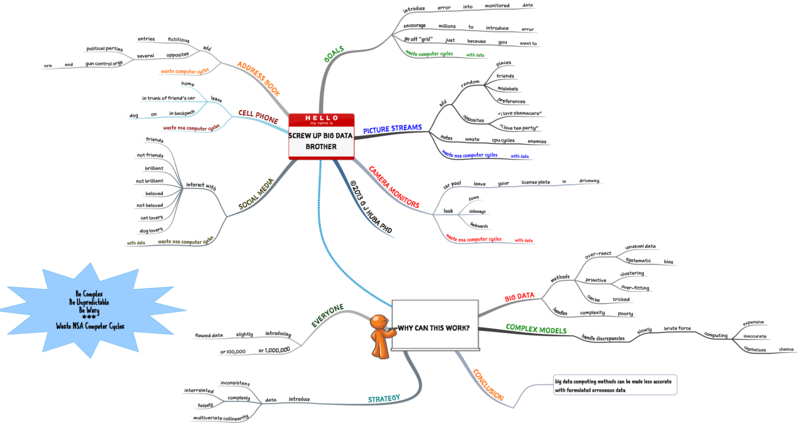 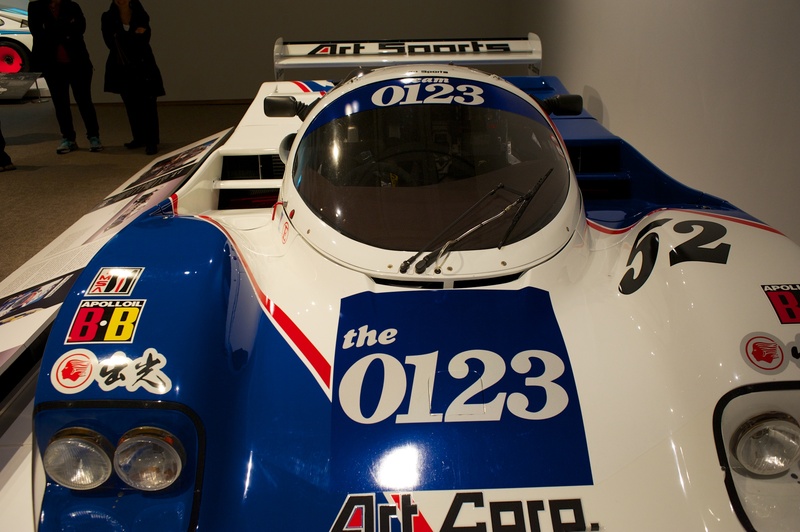 28 cars. 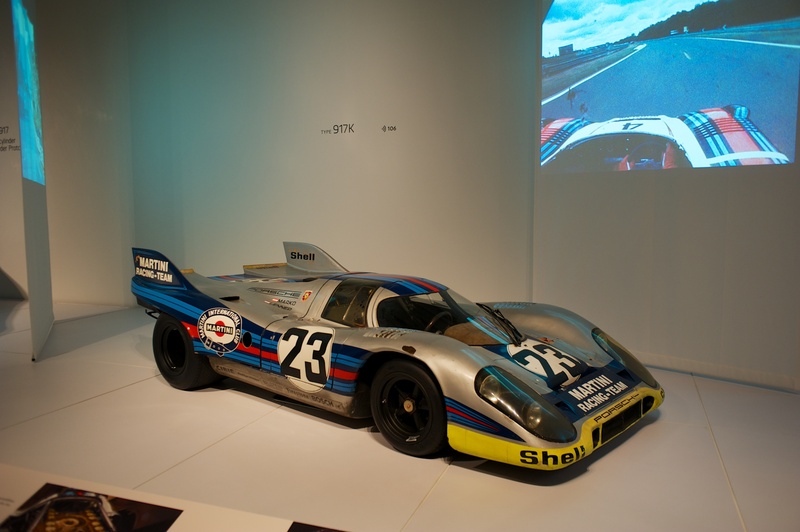 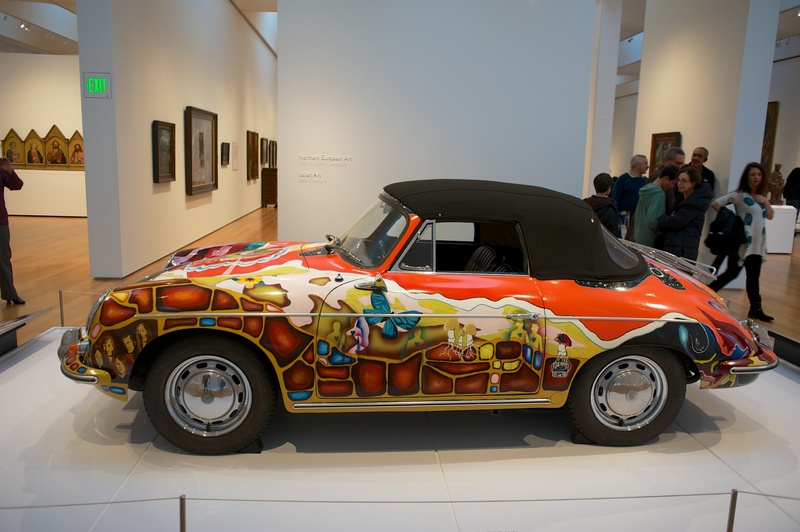 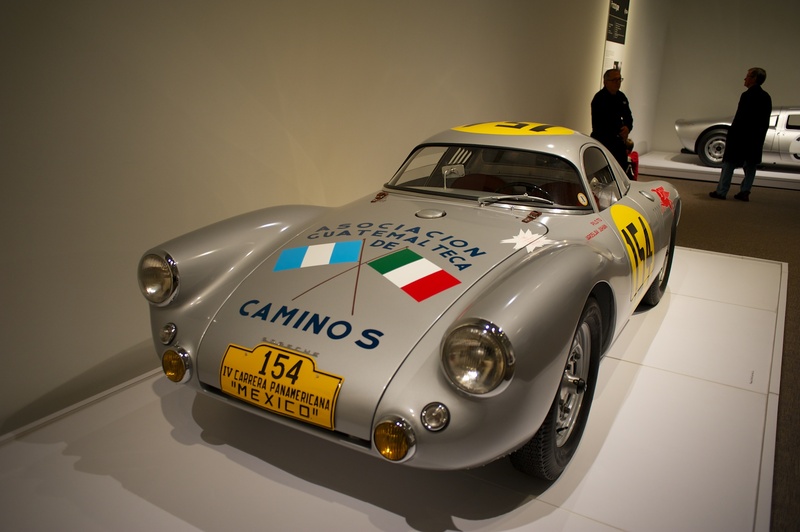 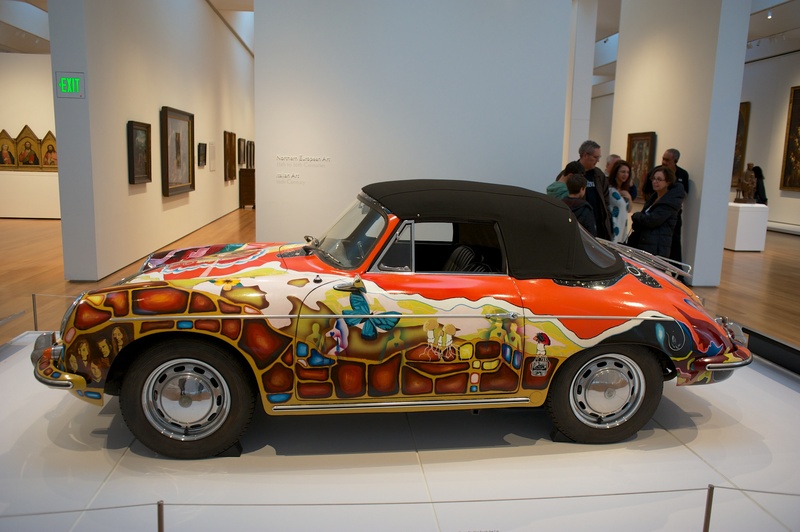 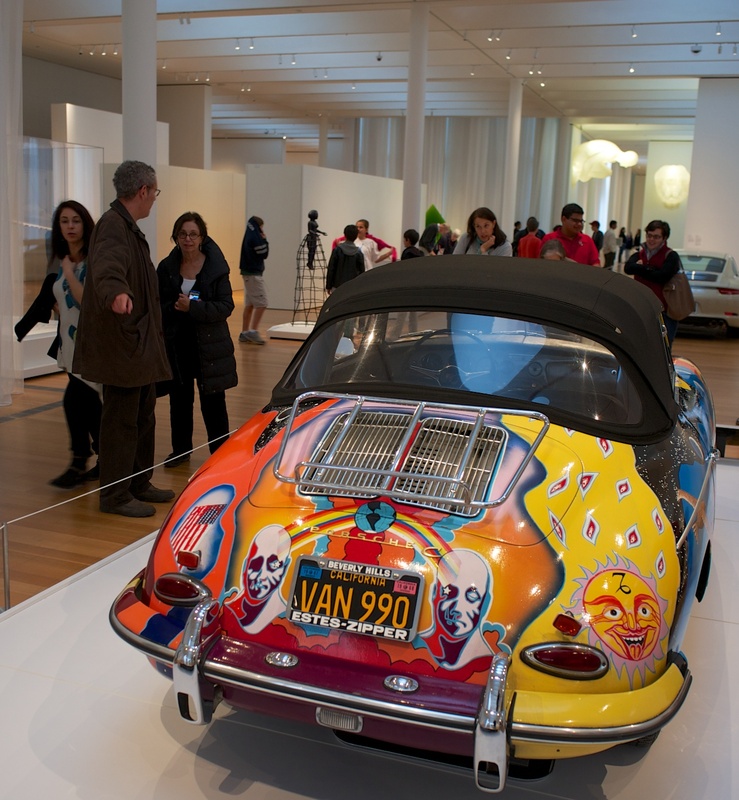 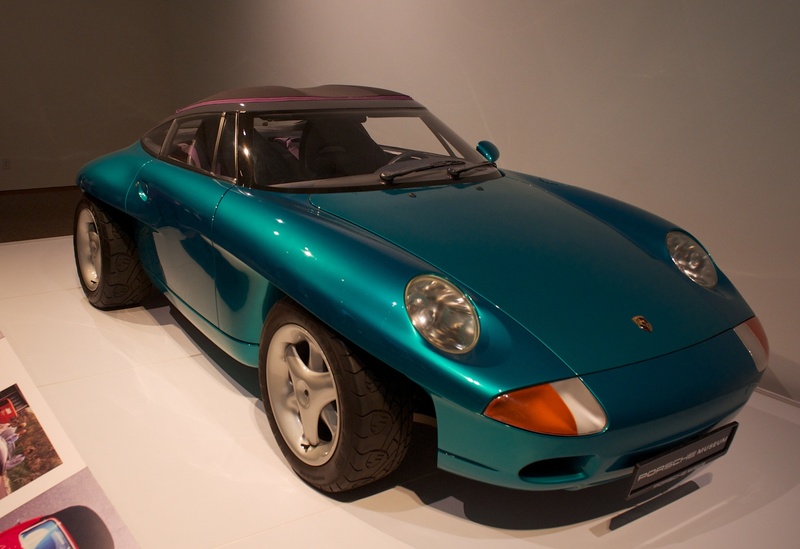 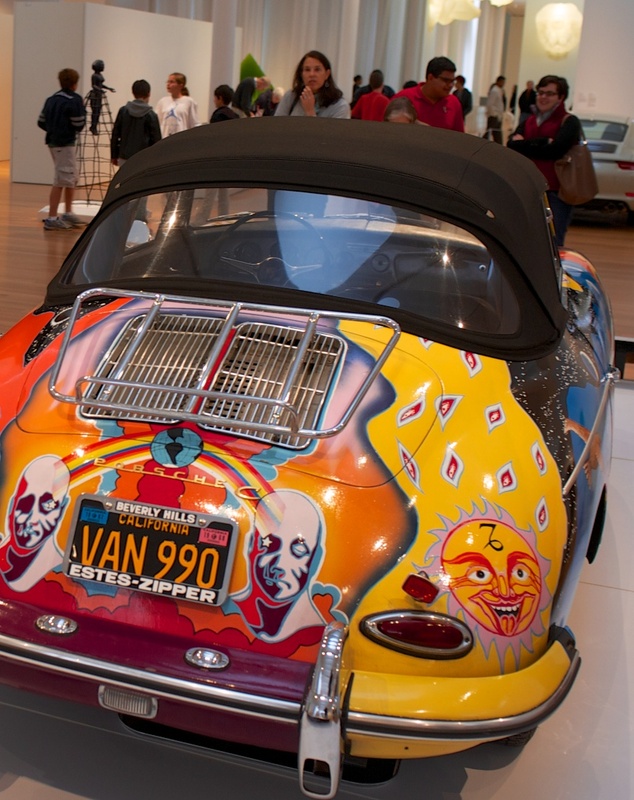 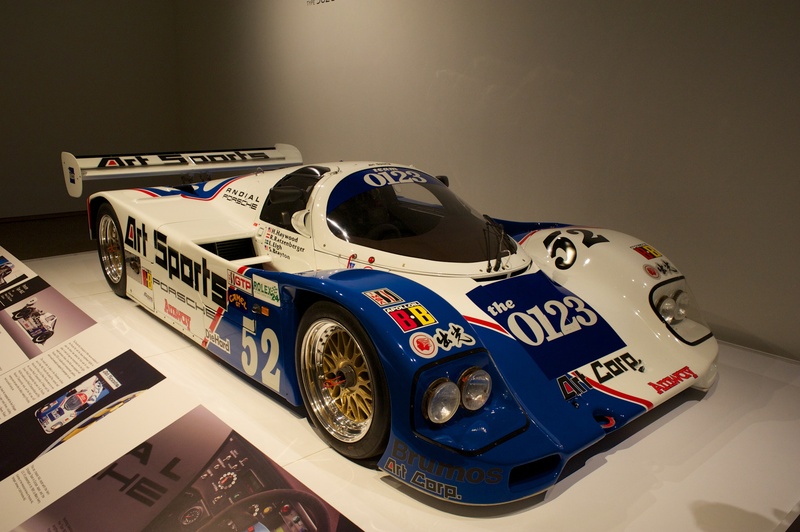 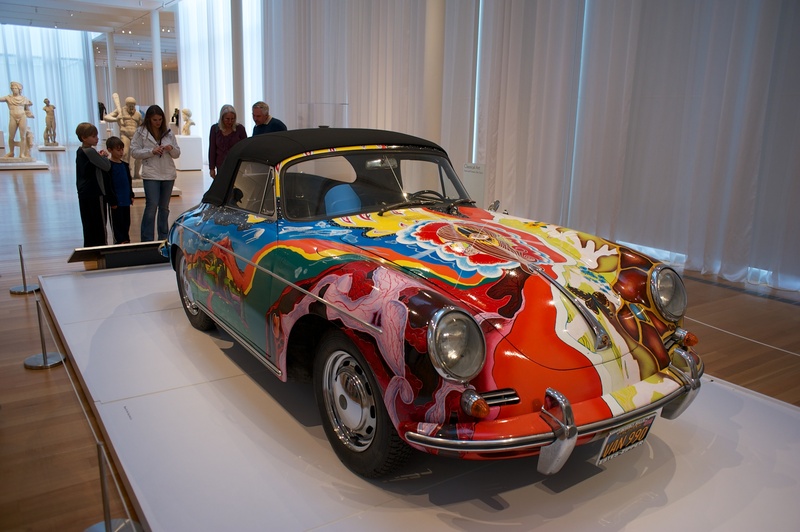 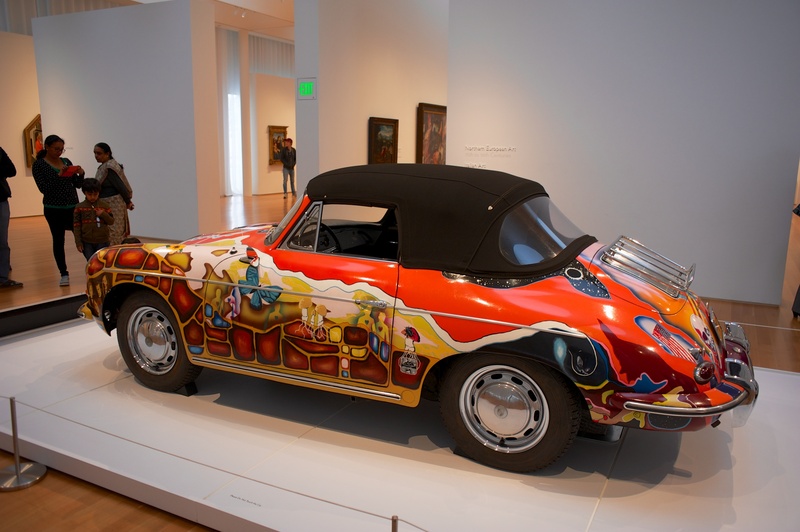 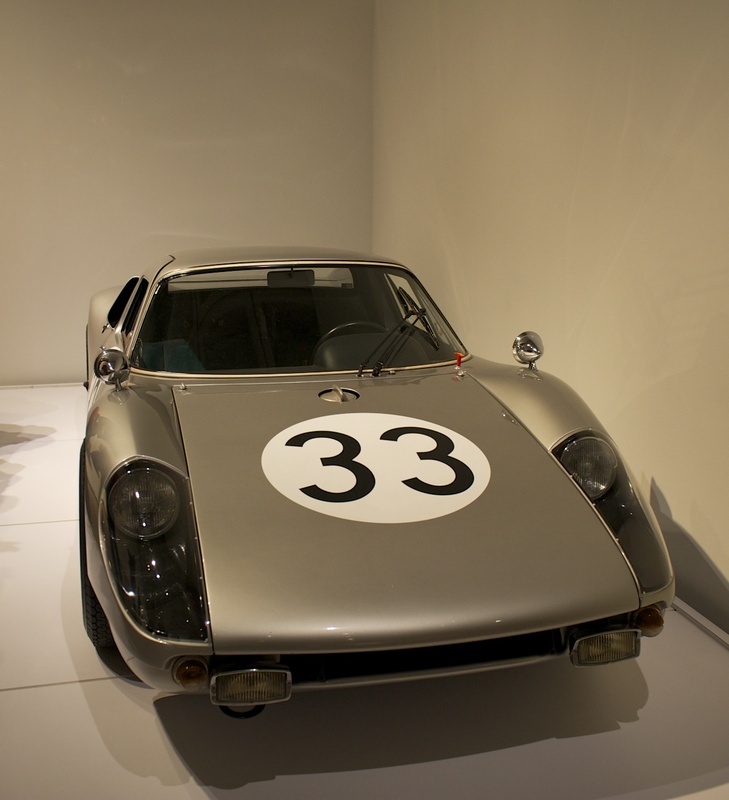 Many prototypes and concept cars and Janis Joplin‘s psychedelic auto. 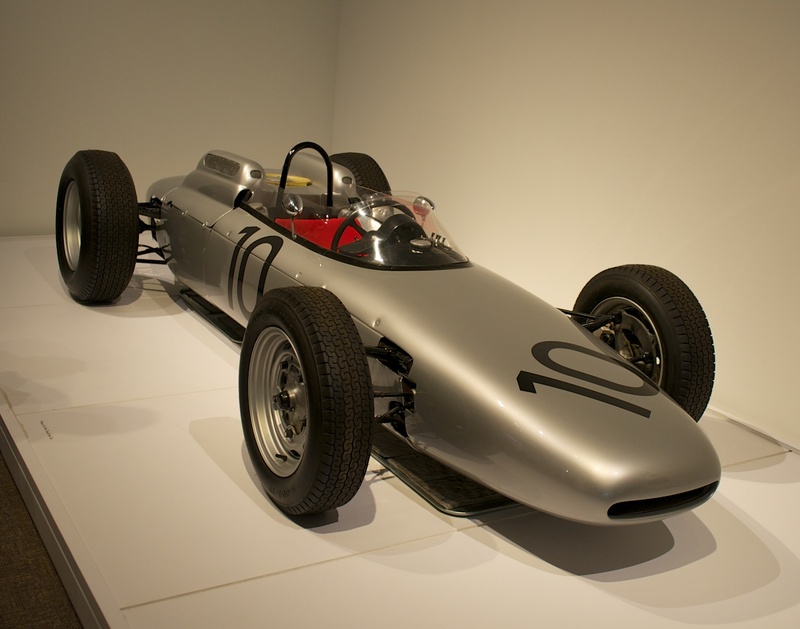 Obscene to own but gorgeous examples of industrial and engineering design, the style of these toys is echoed in many of the items much of the world uses daily.